If you are a resident in an area with time restricted parking, you may be eligible for a permit that will legally enable you to exceed the time limit. We offer Residential Parking Schemes in designated areas. In some areas that has signs with time restricted parking with wording "Permit Holders Excepted", residents may be eligible for parking permits. A permit exempts users from most time limits, but they do not guarantee a parking spot on our streets. 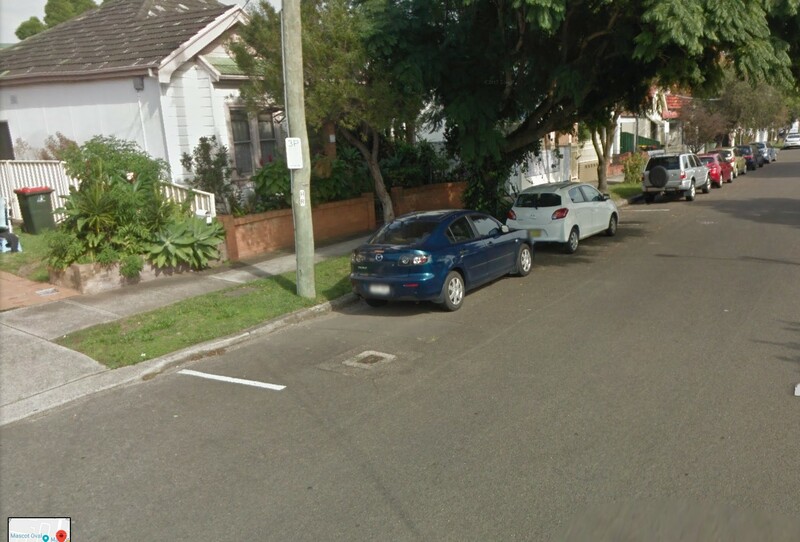 As required by law, the eligibility and conditions of Residential Parking Schemes in our area are based on NSW Roads & Maritime Services' Permit Parking Guidelines. Carers' and Tradespersons' Permits are also available if the eligibility criteria is met. Residents who live in a RPS area are eligible with the correct documentation to apply for parking permits. We have RPS implemented in a range of areas. Simply download and complete the Residential Parking Application. You will need to supply your registration papers and license when visiting one of our Customer Service Centres to make payment and collect your permit. For the fees associated with parking permits, refer to our current fees and charges. Concession and Pensioner discounts may apply. To apply for a Residential Parking Permit please complete our Residential Parking Application.